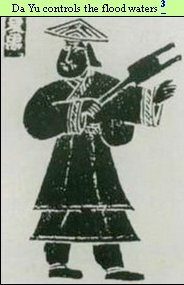 This is –so far– the best we can do to picture the genealogies & relationships of the earliest Chinese patriarchs like Nüwa, Fuxi, Shen Nong Shi, Huang Di, Yan Di, etc, and their descent from each other all the way to Da Yu. It took quite a while to put together and I hope it can be of use for some people and researchers to understand how tightly interwoven the early Chinese ancestors actually were, and that they were anything but “mythological” but rather legendary and true! 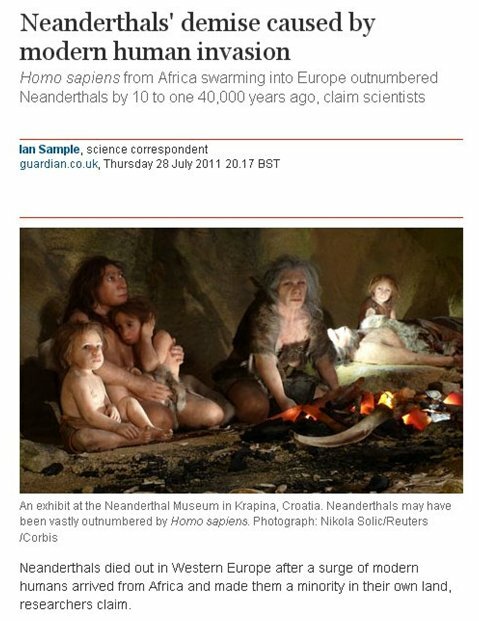 ‘Neanderthaler, Stone Age Hunter Gatherer” Mental Syndrome of our Neo Paleo Cavemen! VDO UPDATED! 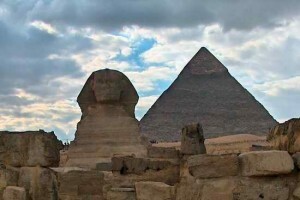 The Amazing High Tech Wonders of Cheops Pyramid! The largest structure at Giza, in Egypt, is the Cheops pyramid. • The Cheops pyramid is 476 feet high, with a base 764 feet, and covers thirteen acres (an area almost equal to seven city blocks). The polished limestone facings (now removed) covered 22 acres. • It is still larger than any modern building. New York’s Empire State Building is among the very highest erected by modern man, yet it is only about 2/5 the volume of the Cheops pyramid. 4 M. Giant Shot by US Army in Afghanistan Flown to Ohio & Covered Up – Of course! Great disasters have always taken place all throughout history causing huge loss of life. Most were natural disasters, although some were caused by human intervention or negligence, as today many floods and landslides are caused by over-cutting of forests high up in the mountains. 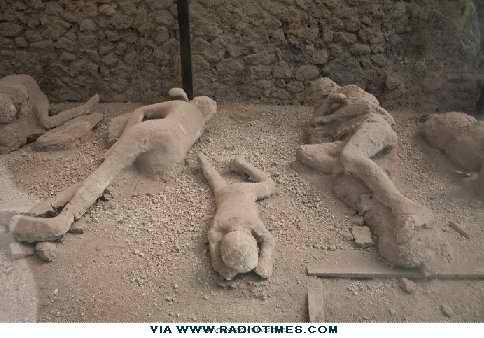 It is a fact that in antiquity there was more and greater volcanic activity than before the 20th century, so earthquakes, floods and tsunamis were more frequent until then. Sad to say it appears that since the beginning of the last century earthquakes and tsunamis are on the rise again, as well as more human caused disasters caused by human intervention, like the recent earthquakes in Sichuan were caused by the construction of the Chinese huge and heavy Three Gorges Dam. 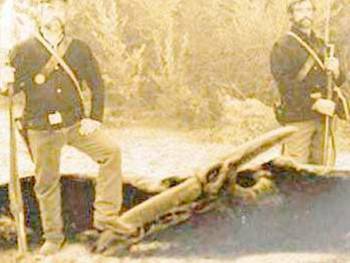 The Civil War Pterosaur shot no one should see!”- Must read! The most obfuscated “pterodactyl” photo in history? Article also in Deutsch, Espanol, Français, Nederlands, & 中文 and also available as a Fully Illustrated PPS Powerpoint Presentation 1,6 MB here! Mystery solved! 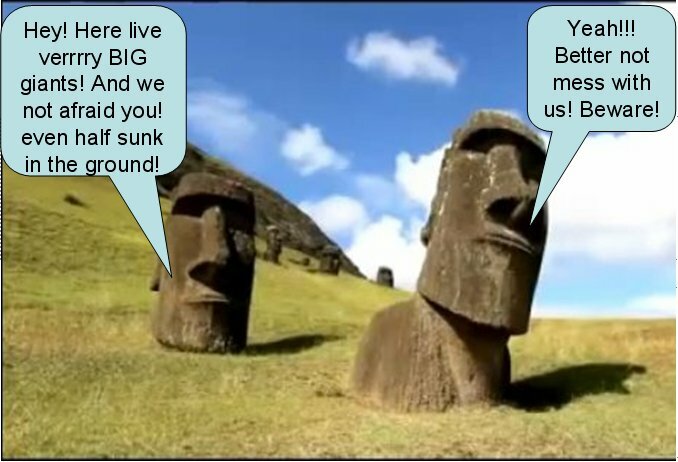 No Alien built Moai but Easter Island scared of giant seafarers? This video shows again how modern “Science” is led by political or religious agendas. 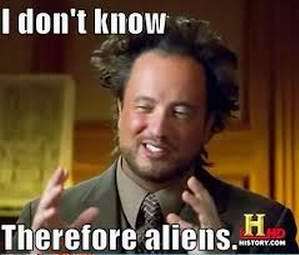 In this case the pop-history TV channels like History.com & “George Noori” show surmise “ALIENS!” Well, the more informed among us already know that they are setting us up for an “alien invasion” of Earth with their secret anti-gravity “UFO” high-tech, and so history programs are prostituted towards that agenda. Also real Historical Science is persecuted by non-science lying to us that “Easter Island didn’t have trees!” Oh yes they did, and overcutting of forests eroded the island severely, burying many Moai! Who was Togarmah & History of the Georgians! Torgom is the Georgian name of Togarmah as spelled in the Book of Genesis in the Old Testament. 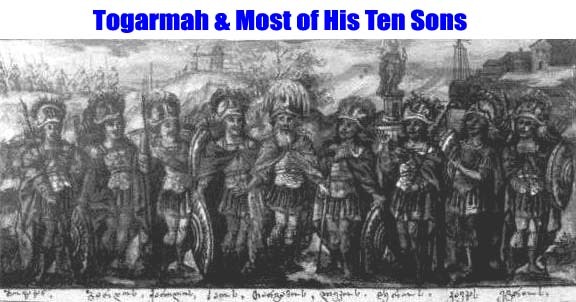 Togarmah had 10 sons which headed up ten nations like the Armenians and the Georgians. Below is the History of Togarmah from the Georgian Chronicles. The Georgian Chronicles is a conventional English name for the principal compendium of medieval Georgian historical texts, natively known as Kartlis Tskhovreba (Georgian: ქართლის ცხოვრება), literally “Life of Kartli”, Kartli being a core region of ancient and medieval Georgia, known to the Classical and Byzantine authors as Iberia. The chronicles are also known as The Georgian Royal Annals, for they were essentially the official corpus of history of the Kingdom of Georgia. Critical analyses against other sources, including the Classical authors, and a series of recent archaeological studies have proved the trustworthiness of many of the Chronicles’ accounts. These texts relate evidence not only for the history of Georgia, but also Armenia and the Caucasus in general, Iran, Syria, Anatolia, the Roman Empire, the Khazars, and the Turks. The name of the patriarch, Հայկ Hayk is not exactly homophonous with the name for “Armenia”, Հայք Hayk’. Հայք Hayk’ is the nominative plural in Classical Armenian of հայ (hay), the Armenian term for “Armenian.” Some claim that the etymology of Hayq’ (Հայք) from Hayk (Հայկ) is impossible and that origin of the term Hay (“Armenian”) is verifiable. Nevertheless, Hayk and Haig are usually[how?] connected to hay (հայ) and hayer (հայեր, the nominative plural in Modern Armenian), the self-designation of the Armenians. Hayk would then be an aitiological founding figure, like e.g. Asshur for the Assyrians, etc. 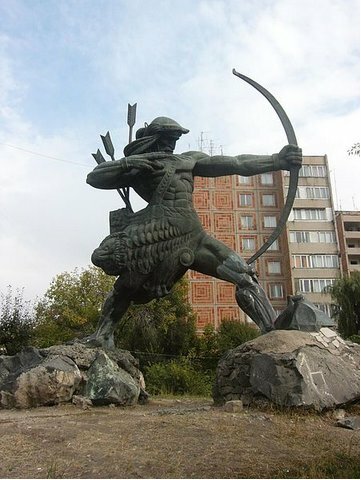 One of Hayk’s most famous scions, Aram, settled in Eastern Armenia from the Mitanni kingdom (Western Armenia), when Sargon II mentions a king of part of Armenia who bore the (Armenian–Indo-Iranian) name Bagatadi (“Theodore”). A connection was made in Armenian historiography of the Soviet era, with Hayasa mentioned in Hittite inscriptions. 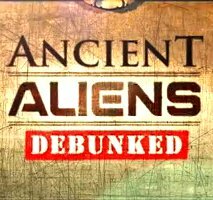 ANCIENT ALIENS DEBUNKED BY Chris White and Michael Heiser. 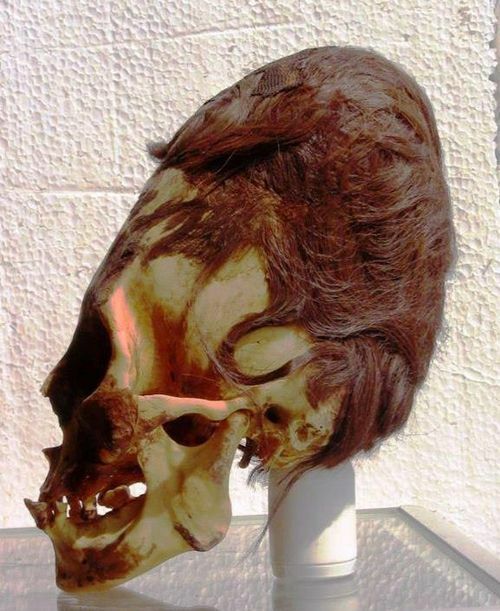 This THREE HOUR video is a MUST MUST WATCH for anyone who is confused about Ancient history, and is leary of the ancient astronaut theory promoted by Zacharia Sitchin, Childress, Brian Foerster, Dunn, and many other historical presstitutes. Their deceptive campaign is causing many to believe in Aliens from a materialistic Darwinian historical point of view, and that is grist on the globalists’ mill. 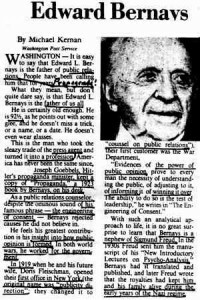 So History.com — which should be more aptly called Hysteria.com — is a proven misinformation channel that should be avoided at all costs. Unless of course you are just merely interested in Science FICTION. If that is your bag, just watch it, but be advised that there is hardly a shred of truth to it other than the artifacts they try to base their fairytales on.